What a fantastic home! 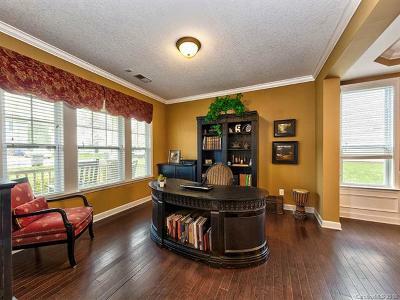 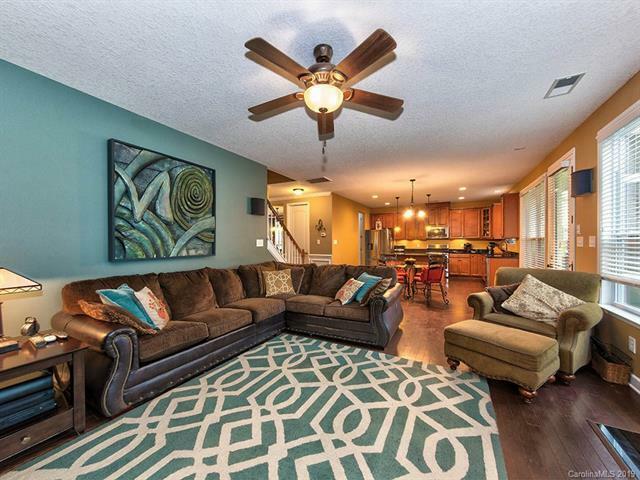 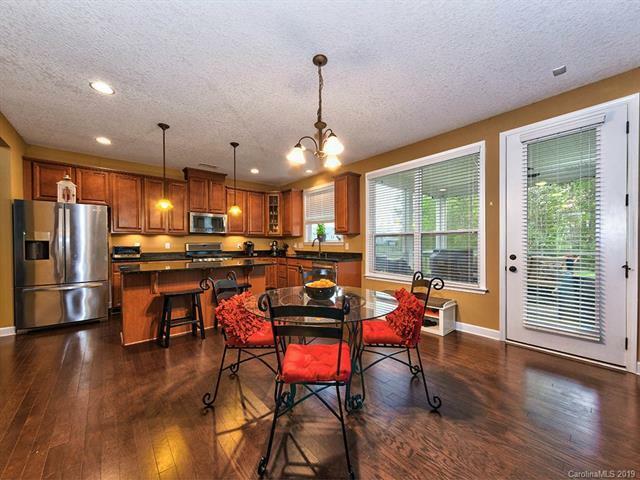 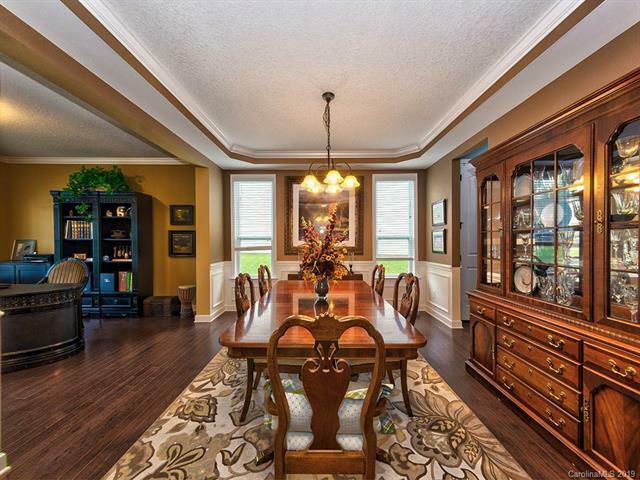 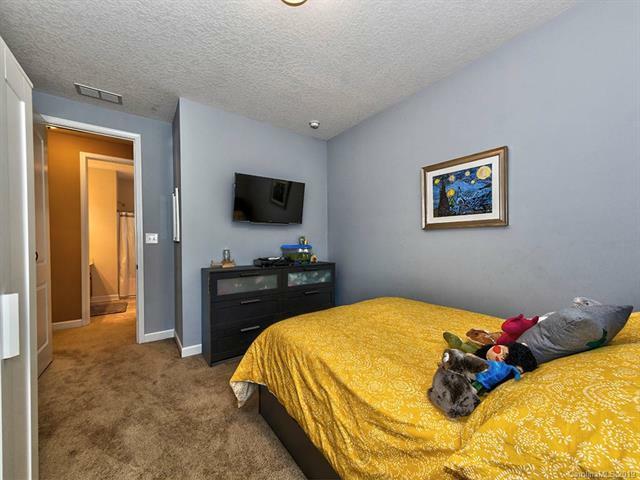 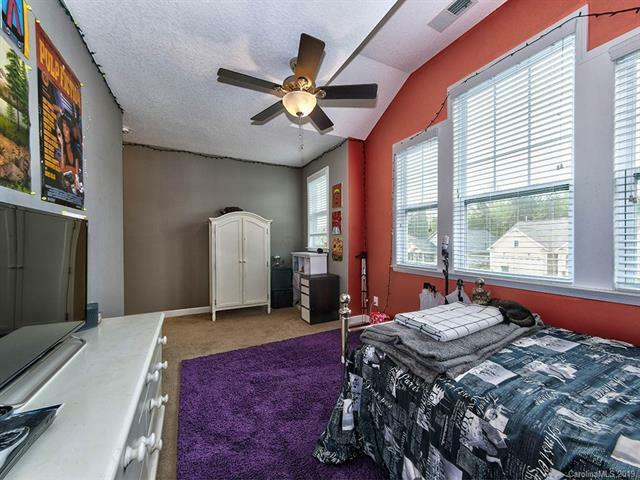 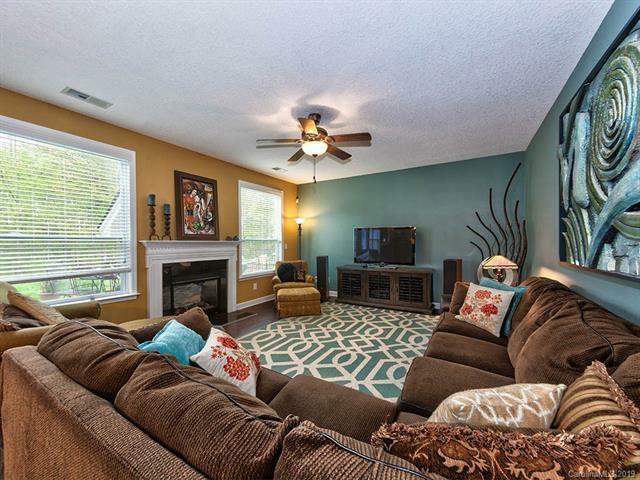 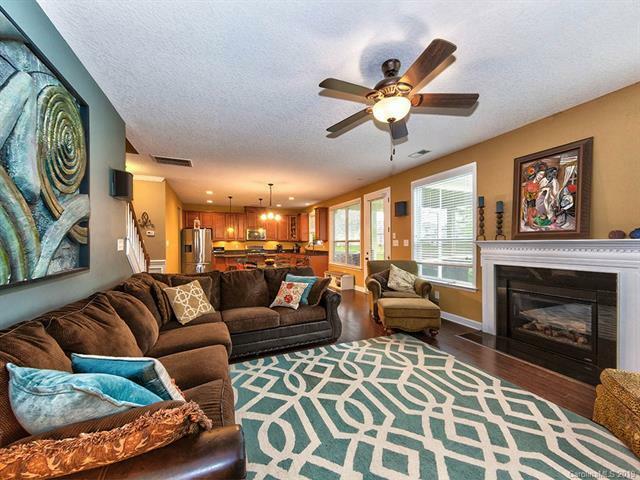 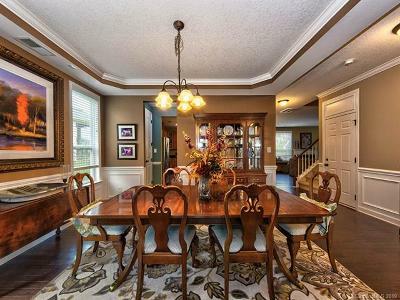 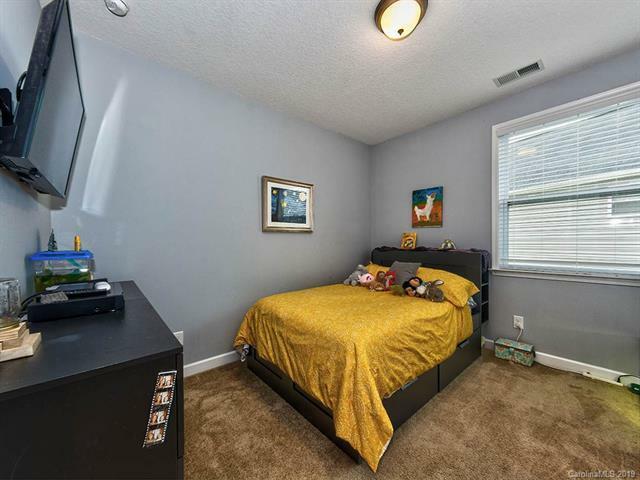 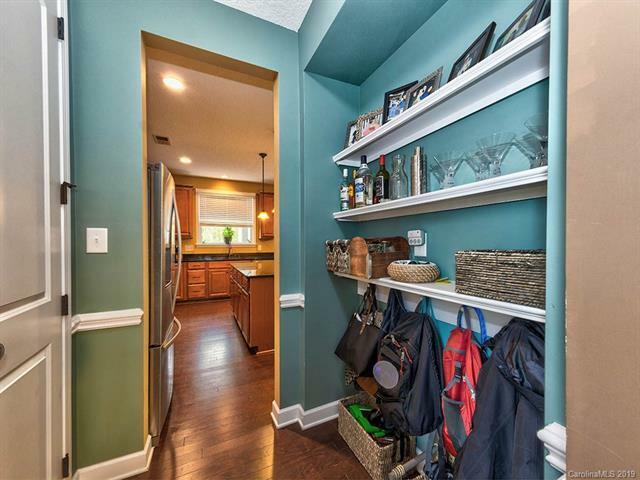 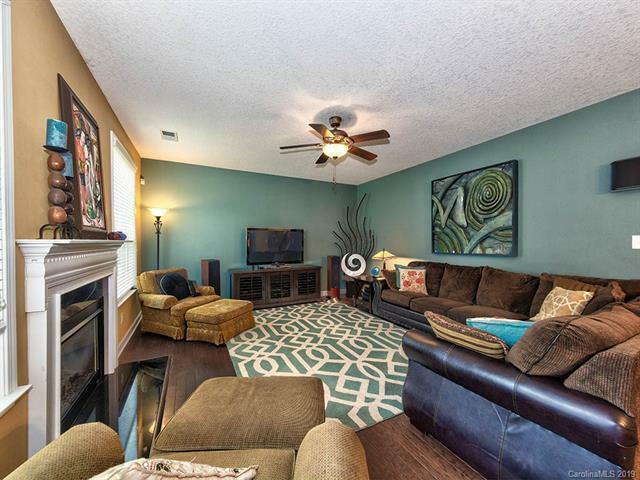 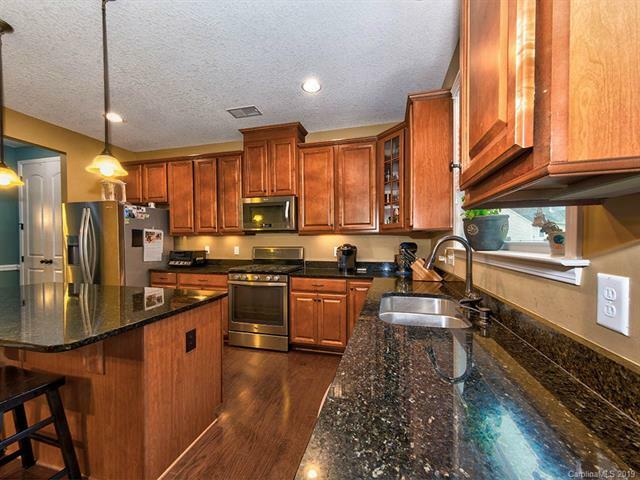 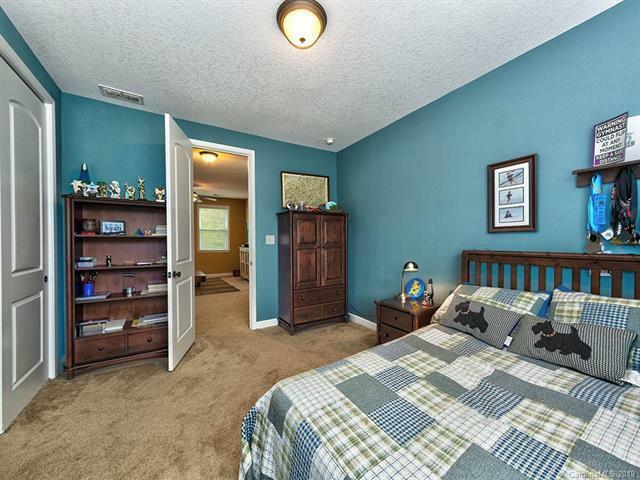 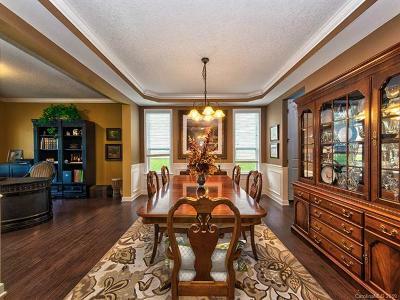 5 years young and pride of ownership shows throughout this spacious 4 bed/2.5 bath home. 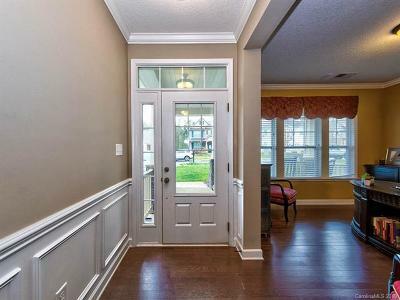 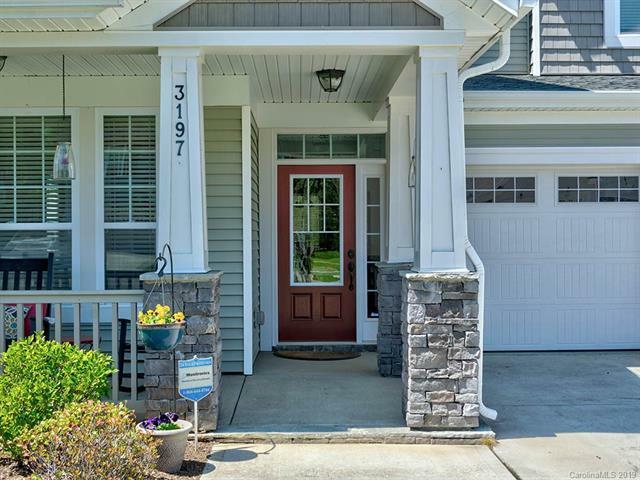 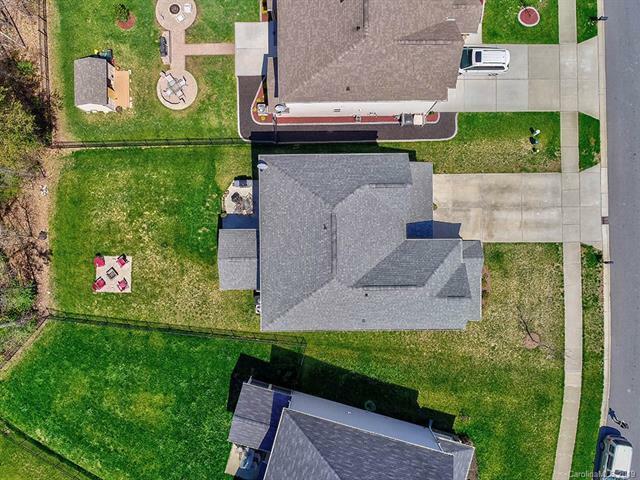 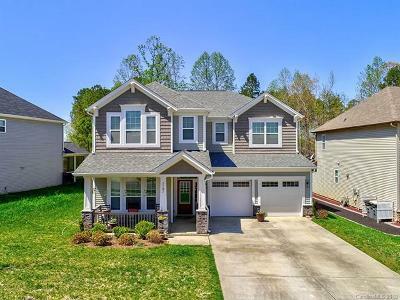 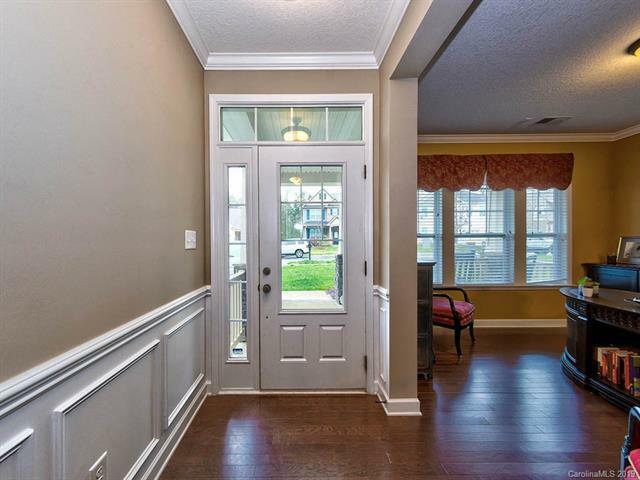 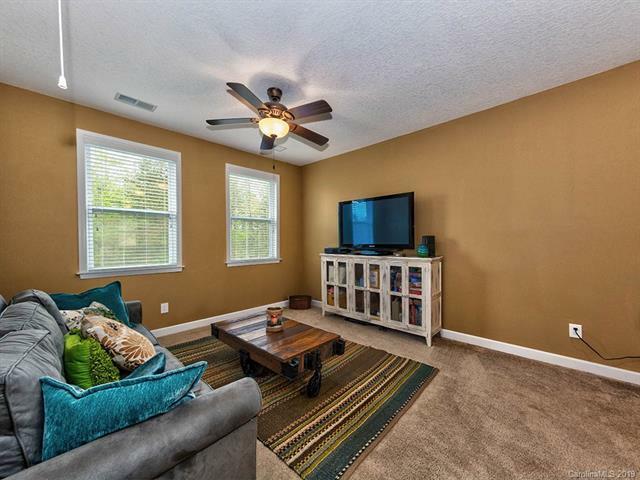 Hardwoods on main, inviting entry with office/living room, separate dining, butler's pantry, large kitchen with granite & stainless appliances. 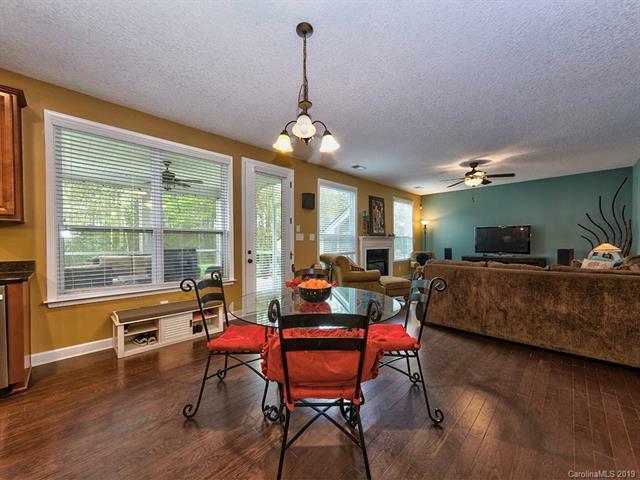 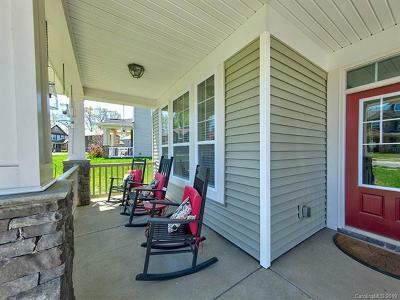 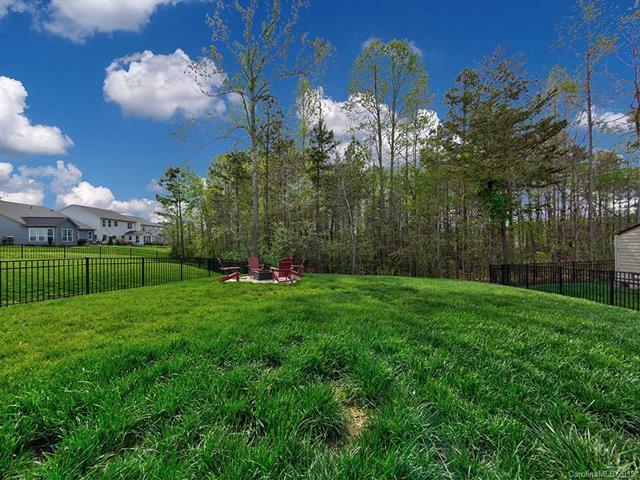 Large family room with FP & peaceful screened porch with gas hookup for your grill! 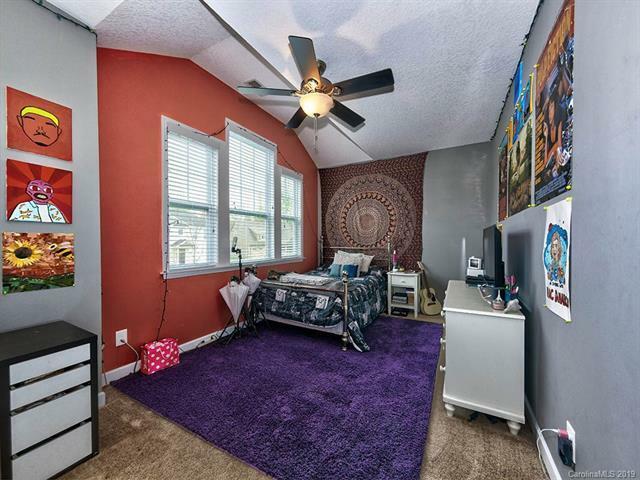 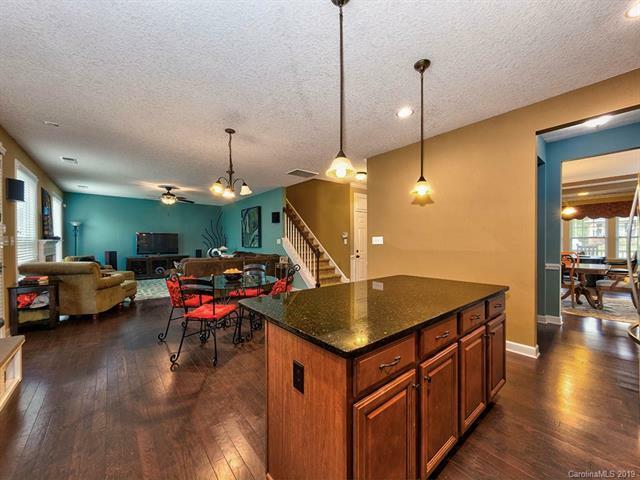 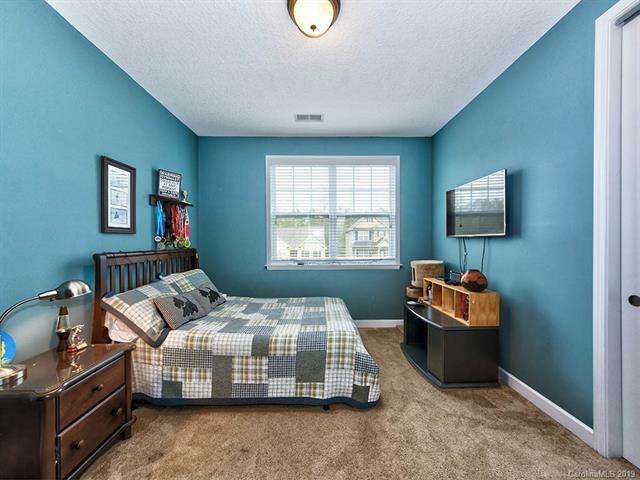 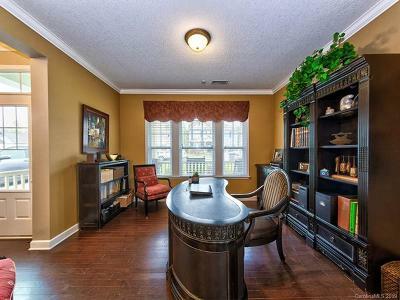 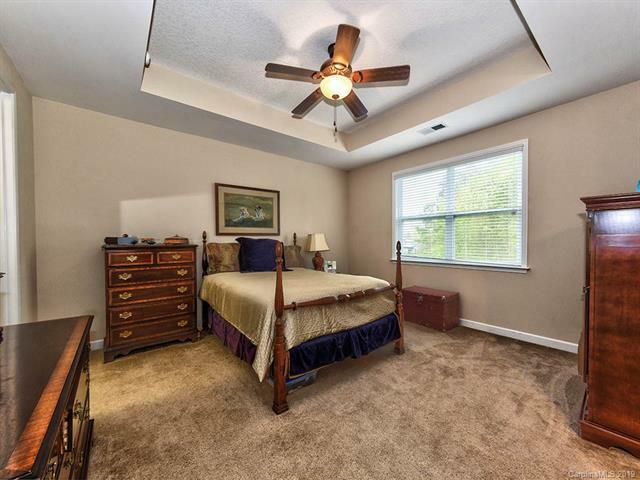 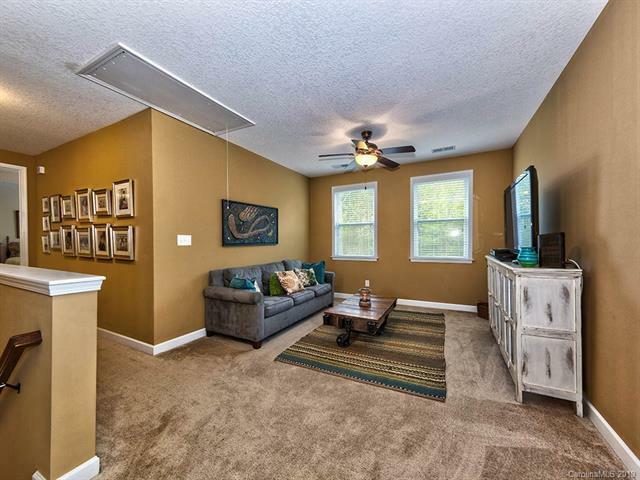 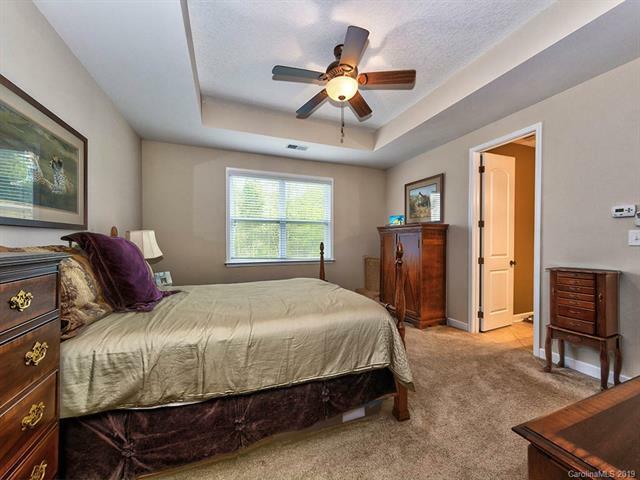 Upstairs you'll love the 4 large bedrooms plus a LOFT! 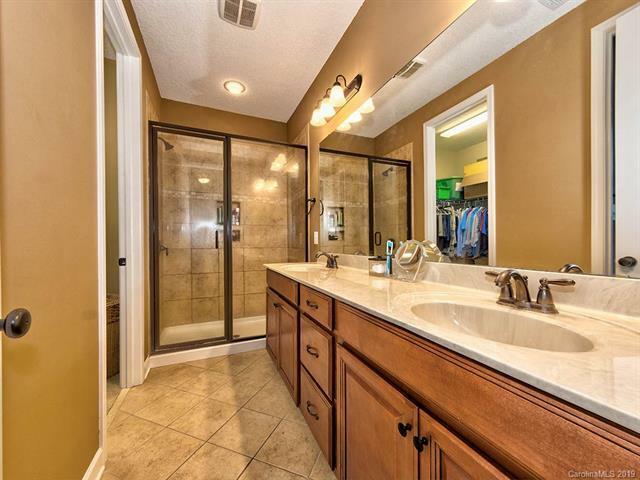 Master features his & hers closets, luxurious bath with oversized shower. 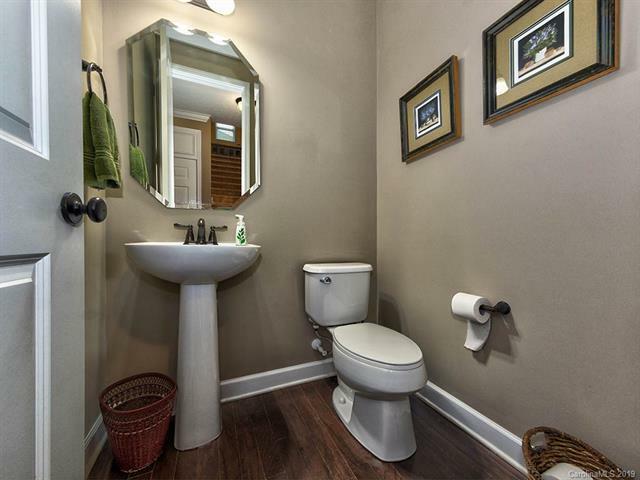 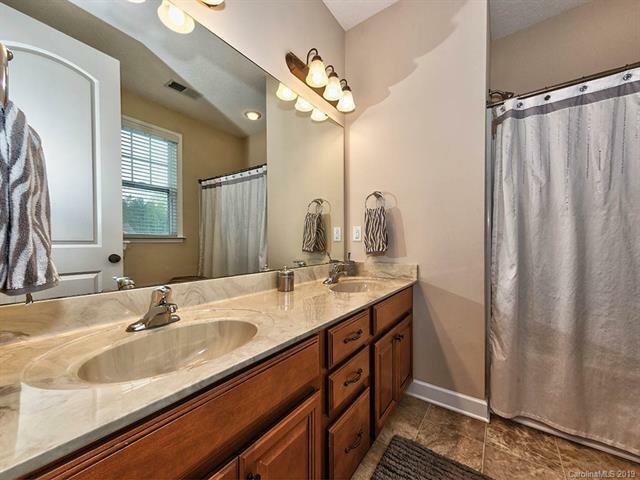 Hall bath features dual sinks & private toilet area. 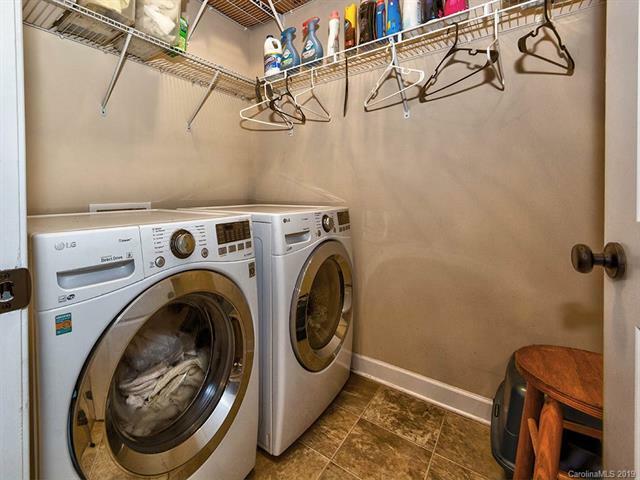 Upstairs laundry and closets galore! 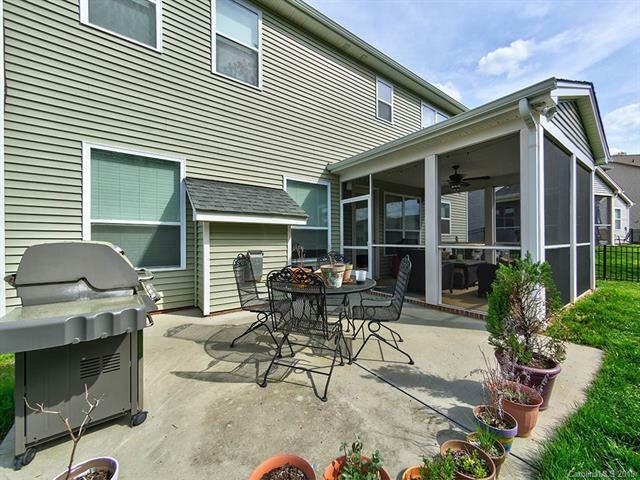 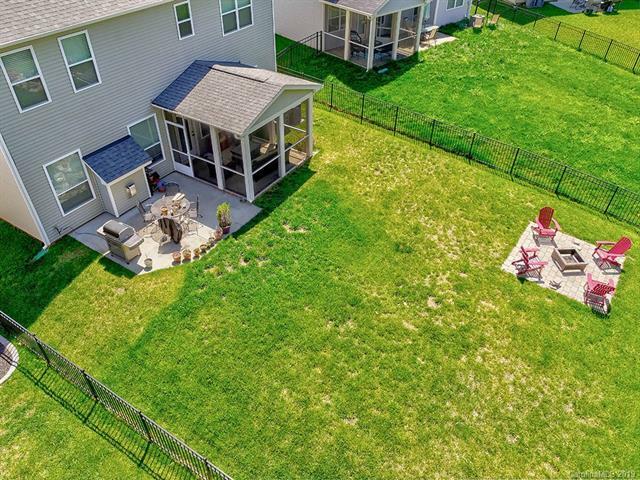 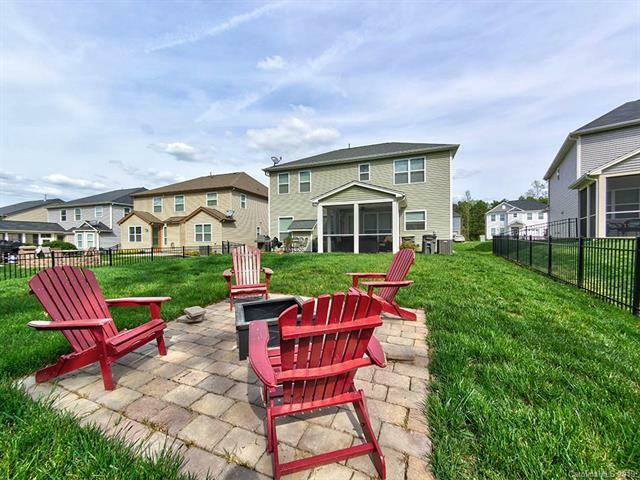 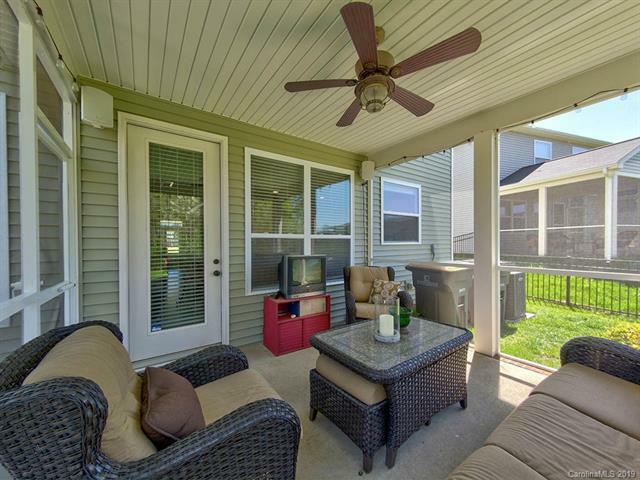 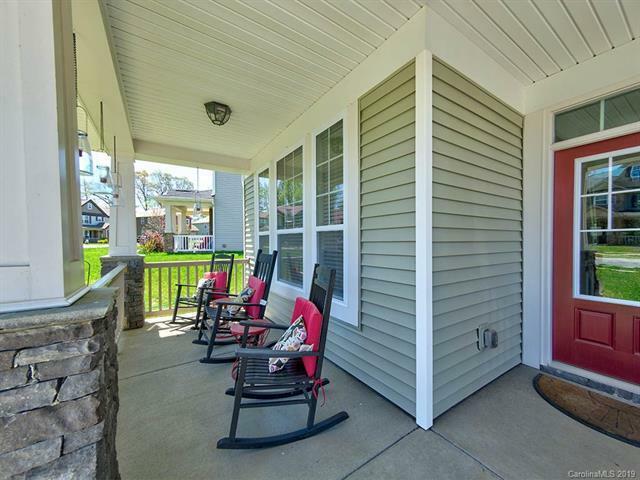 Screened porch overlooking the peaceful backyard with inviting firepit and patio area make this home an entertainers dream!